All the weird stuff. 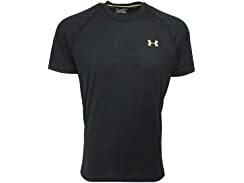 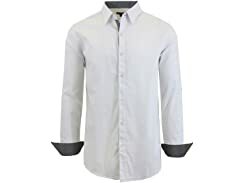 None of the weird stains. 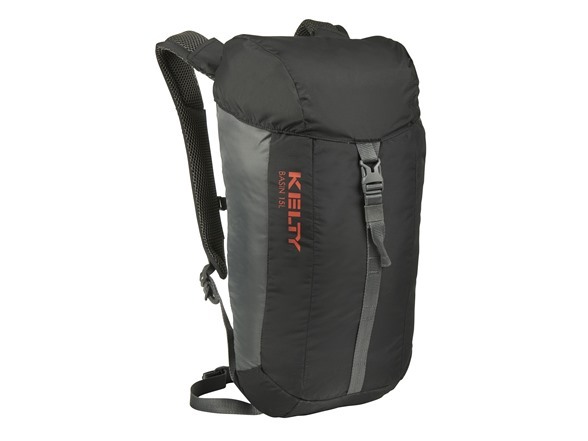 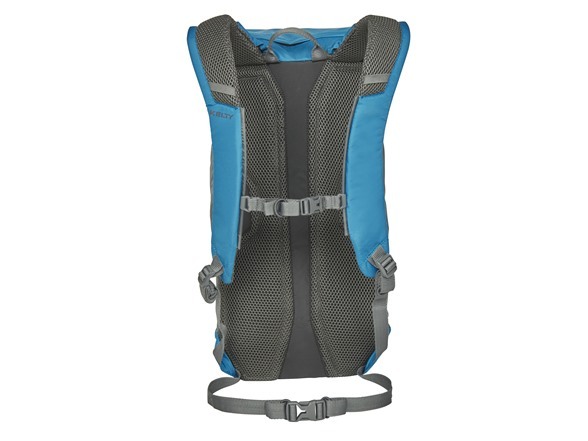 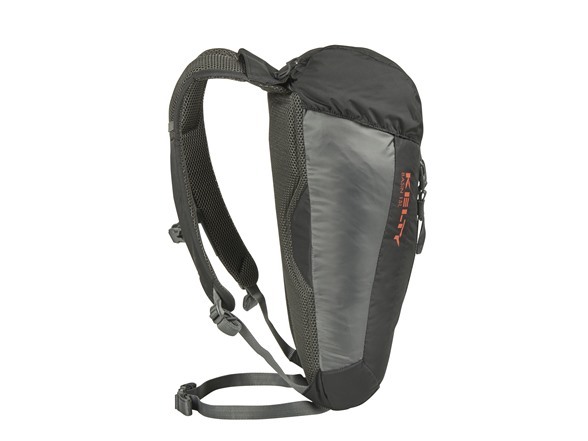 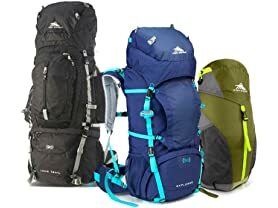 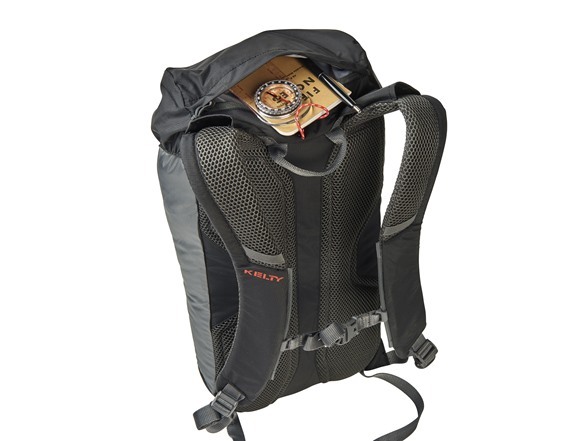 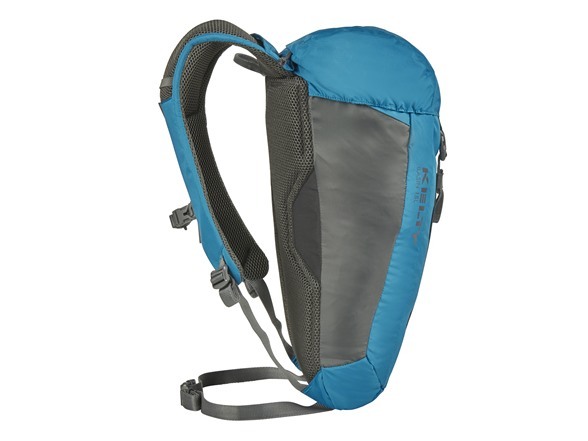 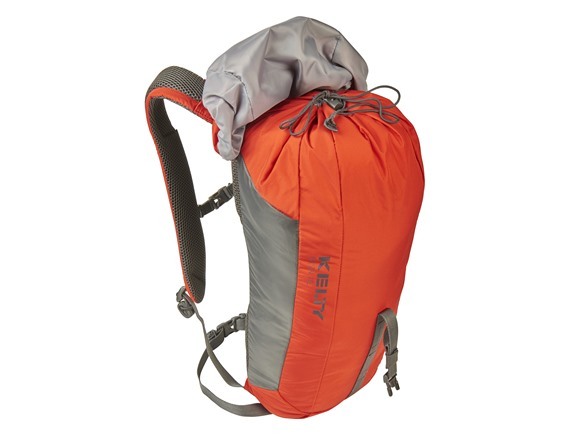 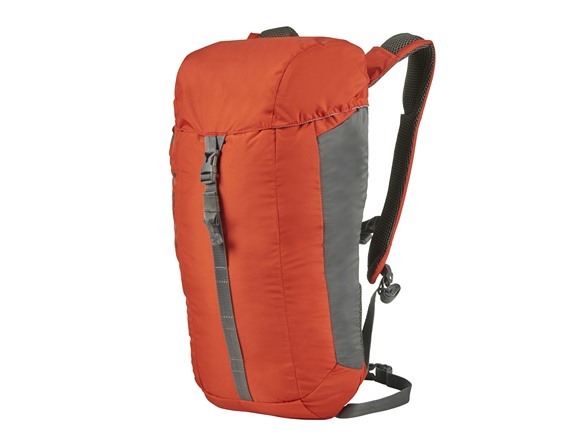 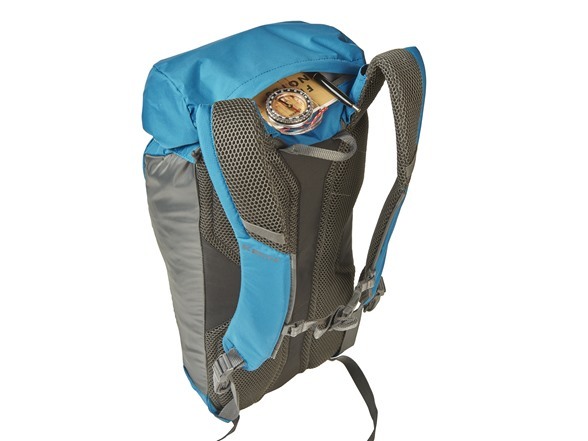 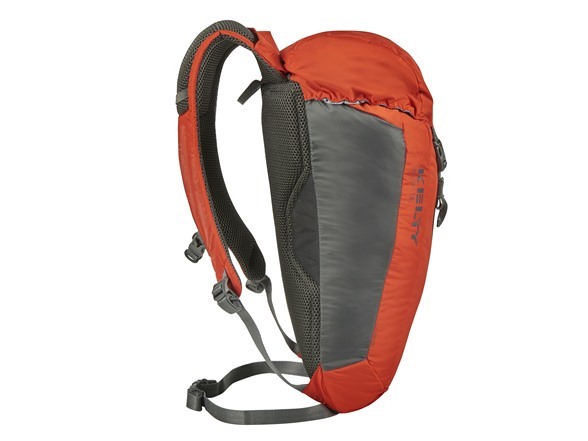 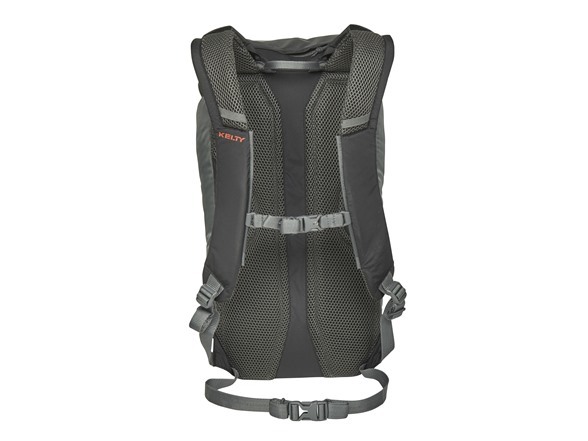 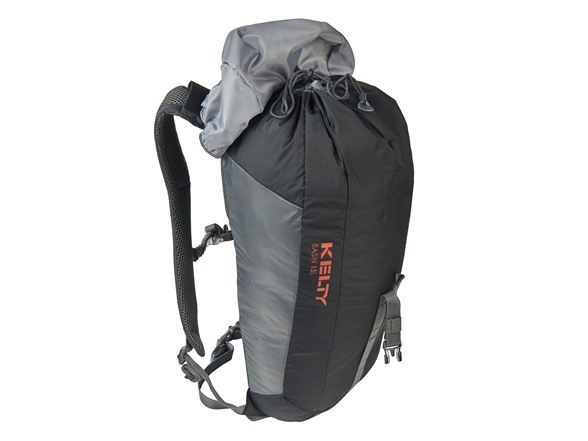 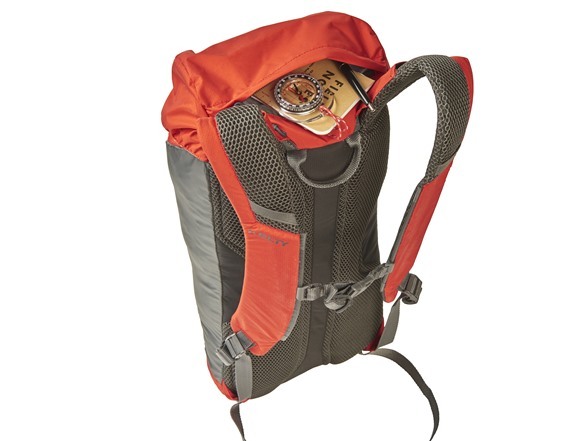 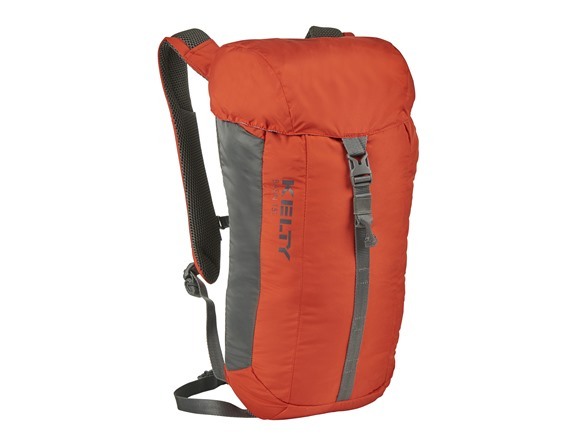 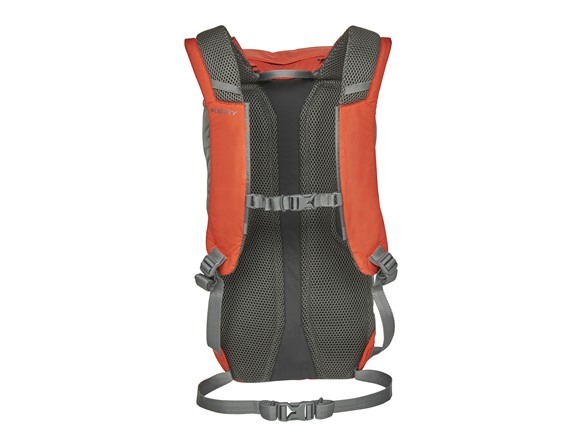 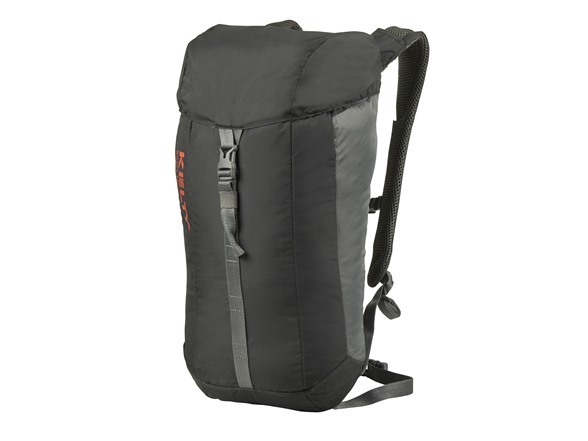 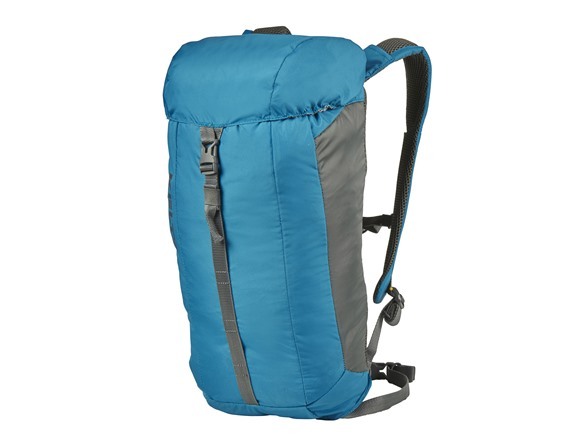 Whether you’re hiking or cycling, the Kelty® Basin 15L Pack has your back! 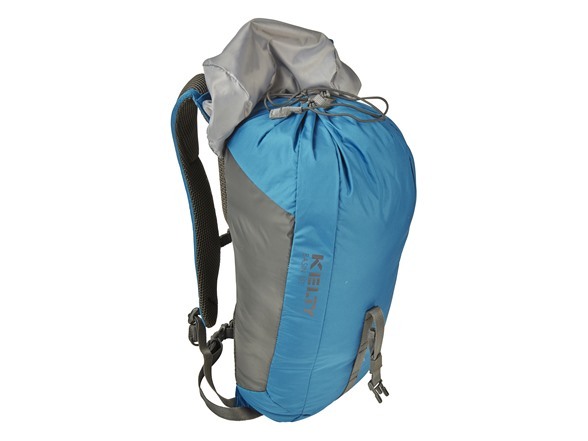 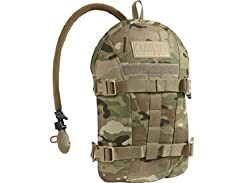 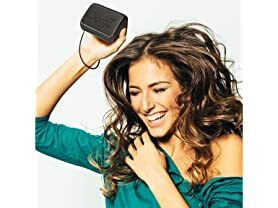 Designed by Kelty®, this pack offers plenty of storage, including a top zip pocket for securing your keys and cell phone. 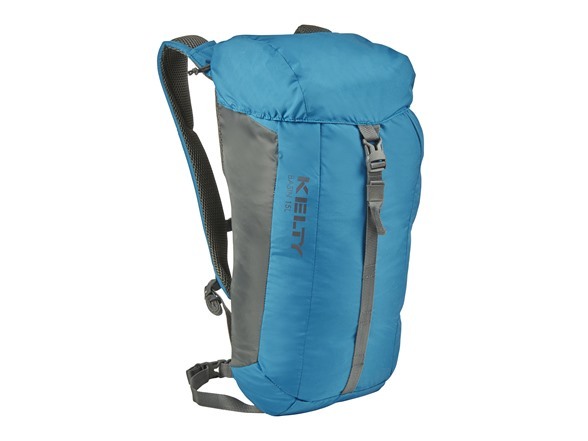 Pack your Kelty® Basin for the next day on the trails.